Extraordinaire Fence Company installs quality residential and commercial fences that are built to last. 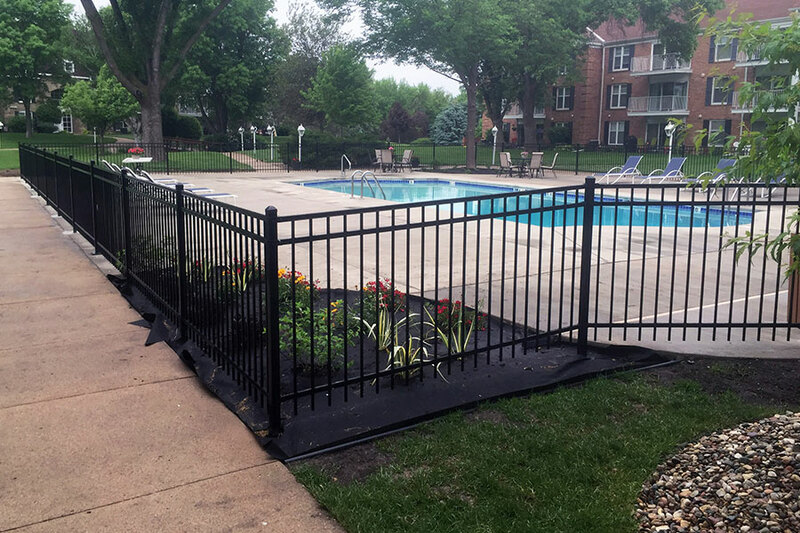 Extraordinaire Fence Company is a locally, family-owned and operated fence company servicing the Sioux Falls area and the surrounding communities within 50 miles. With over 15 years experience in fencing and 35+ years in the industry, we’ve built a reputation as a reputable company installing quality fencing products. Start to finish, we’re here to accommodate all your residential and commercial needs. Whether you need a new fence or have an existing fence in need of repair, we have you covered. 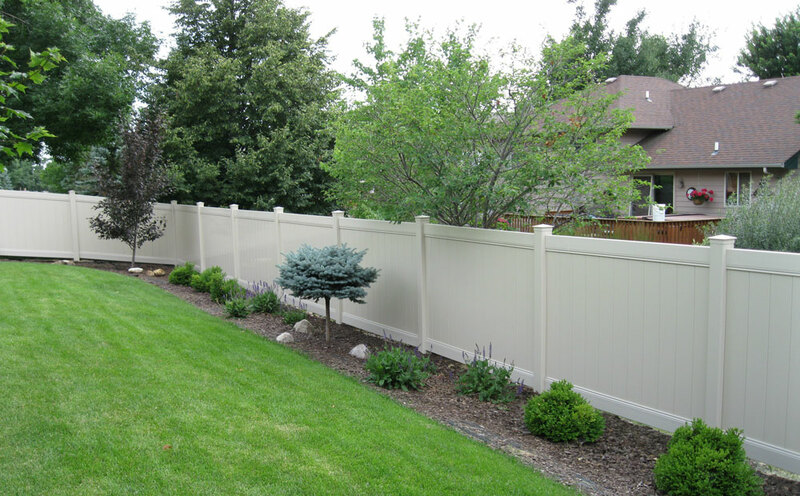 Get a free estimate for your fencing needs today! No job is too big or too small for the talented crew at Extraordinaire Fence Company. We take great pride in constructing residential and commercial fences that are built to last. Installing a new fence is an investment that adds value to your property, so you’ll want to be sure you’ve considered all of your options. Quality material will prolong the life of your investment. We’d be happy to discuss the possibilities with you and help you determine what kind of fence will fit your budget, function well to meet your needs and enhance the value of your property. We invite you to browse our fence ideas page for inspiration or stop by our shop and take a look at our outdoor fence display area at 4940 N National Ave, Sioux Falls, SD. No job is too big or too small for the talented crew at Extraordinaire Fence Company, LLC. We take great pride in constructing residential and commercial fences that area built to last. Installing a new fence is an investment which will affect how you use your property, so you’ll want to be sure you’ve considered all of your options. We’d be happy to discuss the possibilities with you and help you determine what kind of fence will fit your budget, function well to meet your needs and enhance the value of your property. We invite you to browse our Fence Ideas page for inspiration or stop by our shop and take a look at our outdoor fence display area. What Services Does Extraordinaire Fence Company, LLC offer? Has your current fence seen its better days? There are many reasons a fence may need to be repaired: wind or ice storms, old age, erosion, or in some cases accidents. A repair can consist as simple as replacing a picket or post, to a full section of fence. With the experience of our trained staff. Extraordinaire Fence Company can guide you in the necessary repairs for your fence. A crucial element of fence installation is setting the posts correctly. A fence is only as good as the posts to which it’s attached. If you plan to erect your own fence, Extraordinaire Fence Company can install the posts for you to save you time and to ensure that they have been set properly. Extraordinaire Fence Company can help you get the most out of your investment. We take care of the entire process for you from obtaining the fence permit, calling in locates, to setting the posts and completing your fence. The appropriate fence will keep your property secure, insure privacy, contain your pets or children and enhance its value. Call today for more information. Extraordinaire Fence Company is a wholesaler of fencing materials for contractors or your do it yourselfers. We offer a full line of superior fence products. Our complete line includes wood, chain link, ornamental iron and vinyl products for residential and commercial applications. Contact us today for more information or to inquire about wholesale pricing. 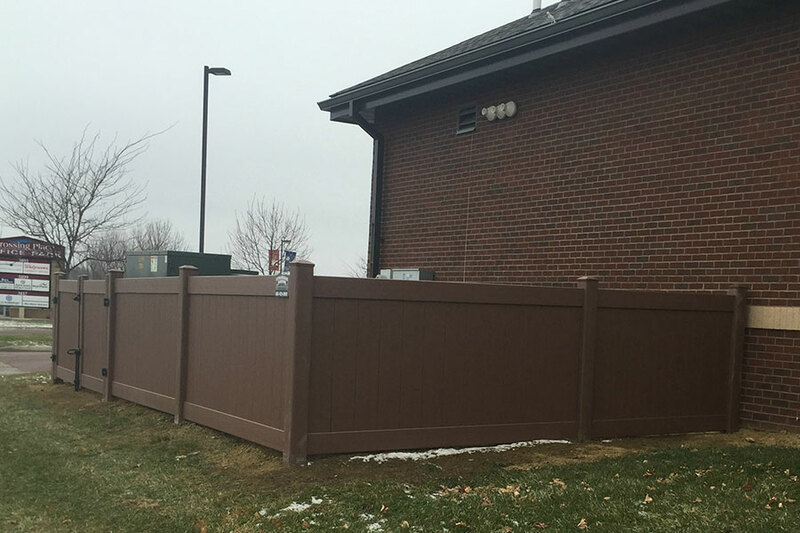 For commercial snow removal in Sioux Falls, property owners rely on Extraordinaire Fence Company for efficient, thorough service. Contact us today for more information. People often wonder what we do when the ground is frozen? Answer is indoor fences!